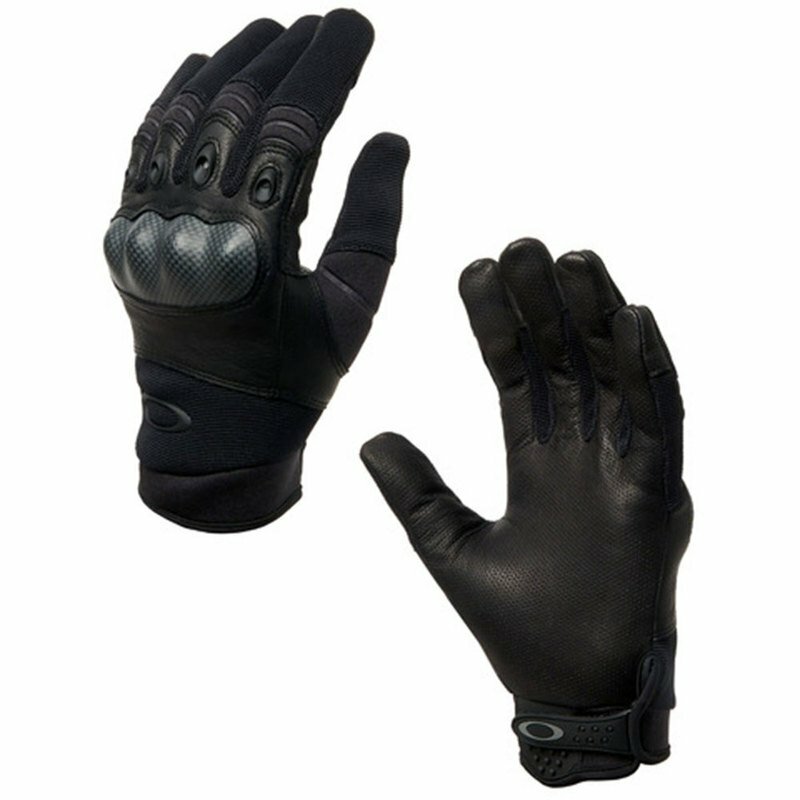 Unobtainium surfacing palms and fingers for a secure grip, plus textured pull for easy donning. Protective knuckle guard. Goat skin leather palm.